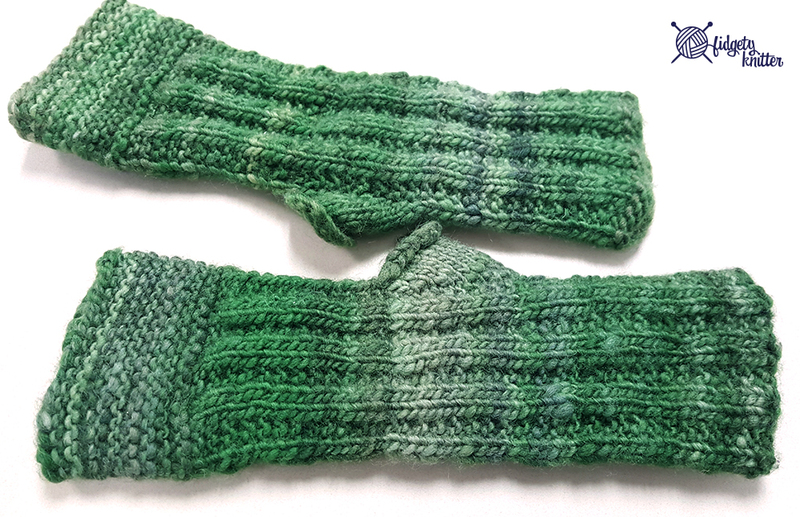 Recently I offered to knit fingerless gloves for a friend. I didn’t even realize it wasn’t my own idea until about 10 minutes after the conversation. But truthfully, I didn’t mind making these. I was between projects and had been itching to try this pattern. I’m pretty much done with my Christmas knitting. Well, except for one thing. That I have to pull out. And have been avoiding doing so. That person who may or may not be my brother may or may not be getting a picture of what they may or may not be getting for Christmas instead.